While Christians have developed a variety of methods to tell others about the Gospel, evangelism is not an invention of man. In the Scriptures we discover a sovereign strategy for propagating the truth. 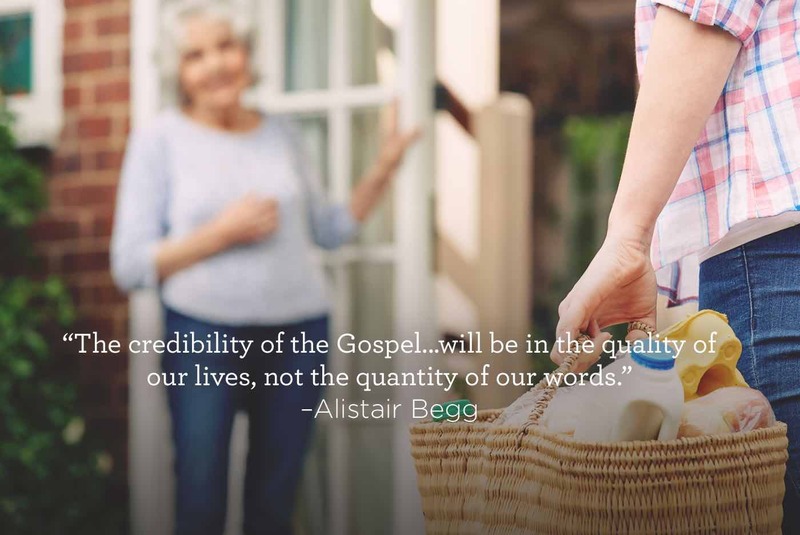 On Truth For Life with Alistair Begg, we talk about the Master’s Plan for Evangelism.